Cookbooks are one of my favorite gifts to give and receive. Yes, there is an internet’s worth of recipes at your finger tips. but it will never match the experience of diving into one author’s perspective of a certain cuisine, ingredient, or type of dishes. Sometimes you just want a recommendation from someone you feel like you know and trust. My cookbooks snuggled into a bookcase in my kitchen feel like backup forces of chefs and friends ready to provide inspiration, walk me through a new dish, or reliably guide me through cooking something I love. All the books below have been in my possession for 6 months or (many) more. I have read them cover to cover and cooked at least 3 recipes from them (but probably more). 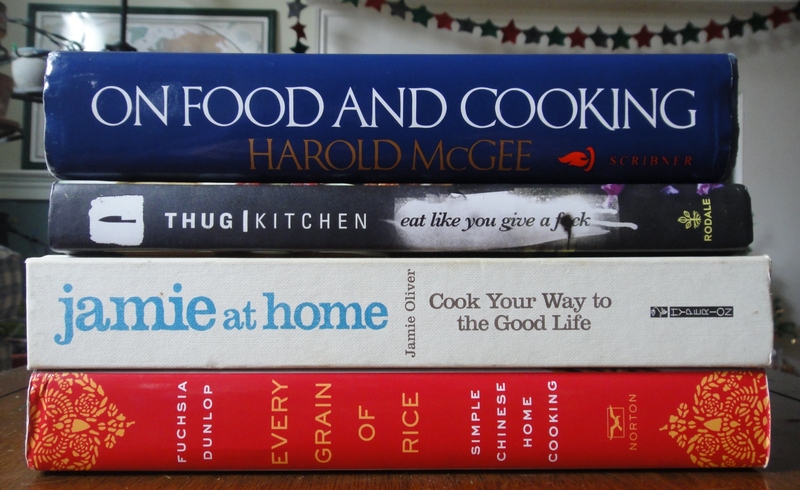 Last year I wrote about five favorite cookbooks for gifts, all of which are still happily on my bookcase and in the cooking rotation. If this is just not enough books for you, then we should be friends, and you should also check out other cookbooks I’ve mentioned here as well as other books related to food in the Cookbooks and Read categories. 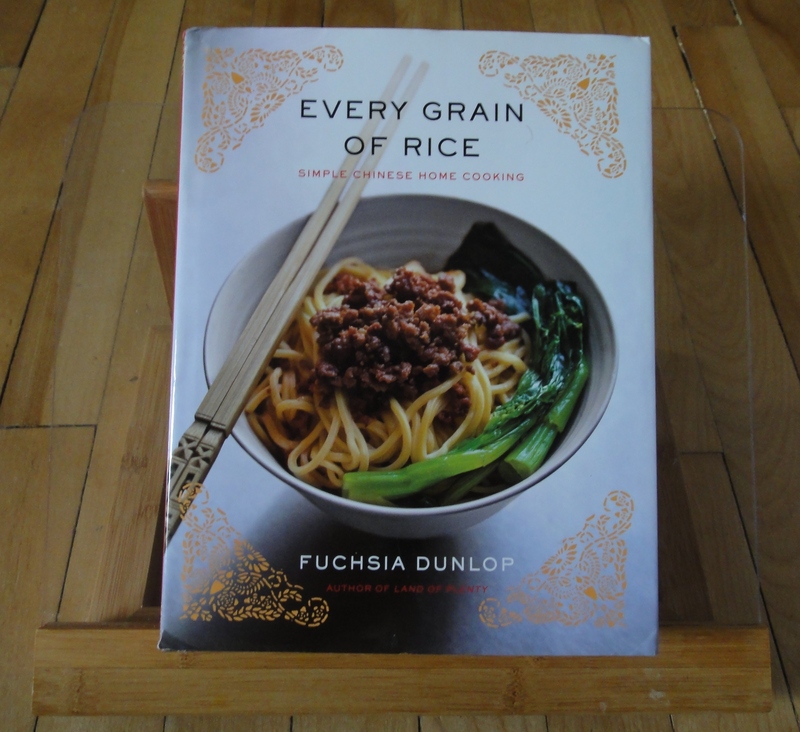 Every Grain of Rice: Simple Chinese Home Cooking by Fuchsia Dunlop. I got this out of the library after reading Shark’s Fin and Sichuan Pepper, and then I got it out of the library again. Then I felt I was being unfair to other library patrons and bought my own copy. It is a beautifully designed book with rice grain art dividing each chapter. The recipes are nothing like the fried chicken in a sweet, goopy sauce you might find at a buffet. I’ve never been to China (please, take me! ), but whenever I cook from this book I feel like I’m making dishes that could easily be what Chinese households are making. Initially this did require special trips to find more obscure ingredients like light and dark soy sauce, Shaoxing wine, Chinkiang vinegar, and chili bean paste, but they were relatively easy to find at Asian grocery stores (and would be great to include along with your book gift!). Many of the recipes repeat these ingredients, so once you have the basics there’s no need to go searching for something new with every dish you cook. Dan dan noodles, vegetarian “Gong Bao Chicken,” fish fragrant eggplant, and Sichuanese “send-the-rice-down” chopped celery with ground beef are all in my eternal repertoire now. 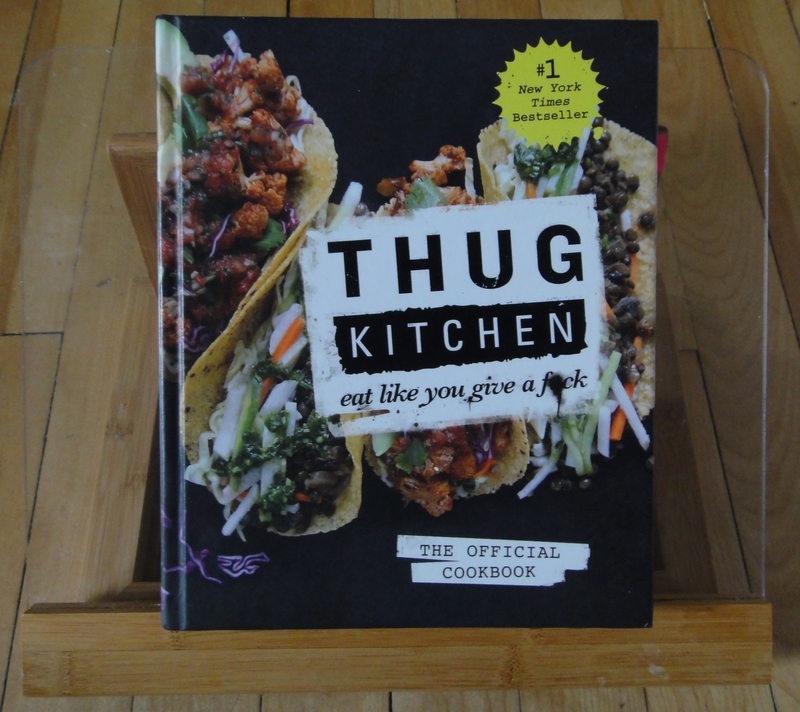 Thug Kitchen: The Official Cookbook: Eat Like You Give a F*ck by the authors of the Thug Kitchen blog. 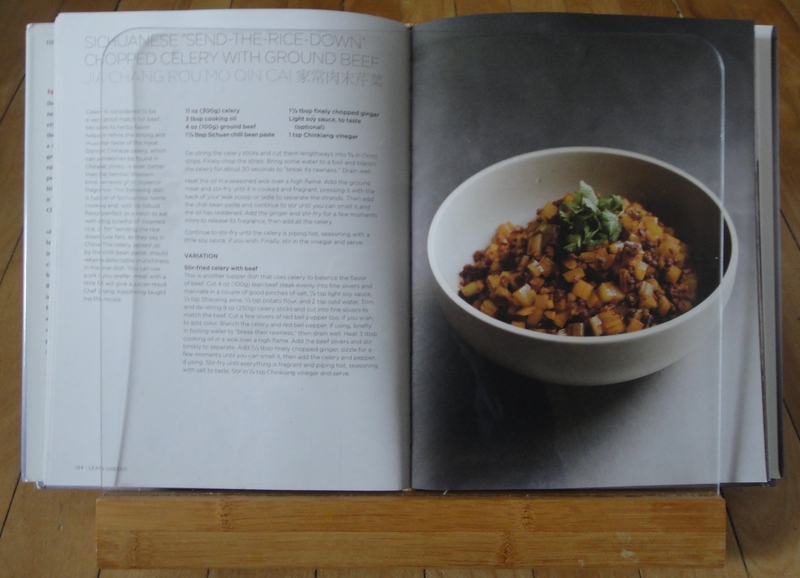 The blog and book aim to destroy the notion that vegan food is pretentious, expensive, girly, and doesn’t taste good (and they succeed). The recipes are easy and call for very common ingredients, with the added bonus of being hilarious. BBQ bean burritos with grilled peach salsa, spring veggie bowl with curry lime sauce, tortilla soup, and the baked tofu I’ve made so many times I have the page memorized (77!) have kept me reaching for this book again and again. They released a new cookbook this year, Thug Kitchen Party Grub: For Social Motherf*ckers, but I haven’t had it long enough or cooked from it enough to provide an official endorsement. There is some pretty funny gear in their shop to go along with your book gift. 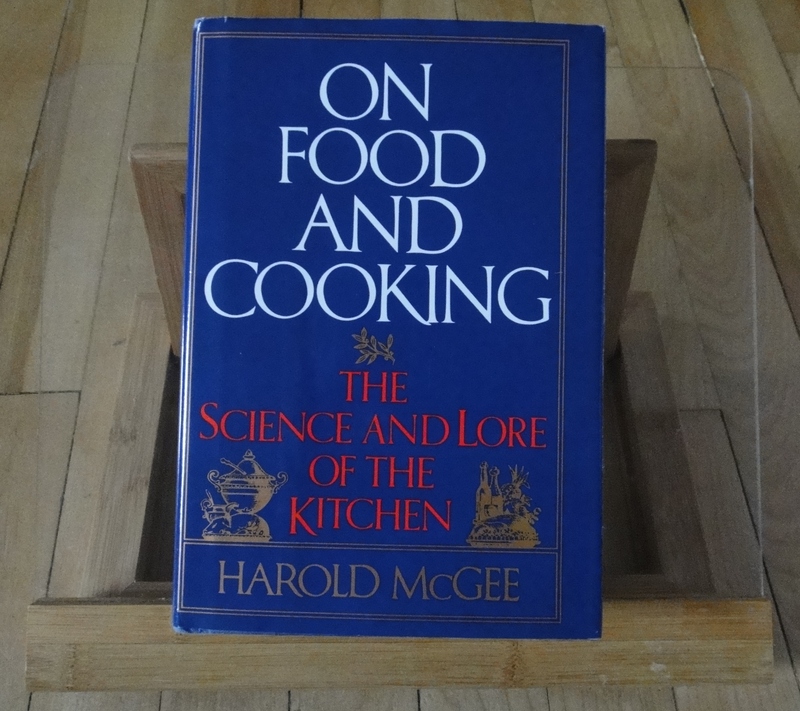 On Food and Cooking by Harold McGee. This book does not have any recipes in it, but should still be on every cookbook shelf. It is essential to understanding why we use what techniques where and how foods behave when subjected to different processes. After reading it this year I wrote about all the greatness to be gleaned. Buy it for your own shelf too, and turn to Harold first every time you wonder why something occurs when cooking. 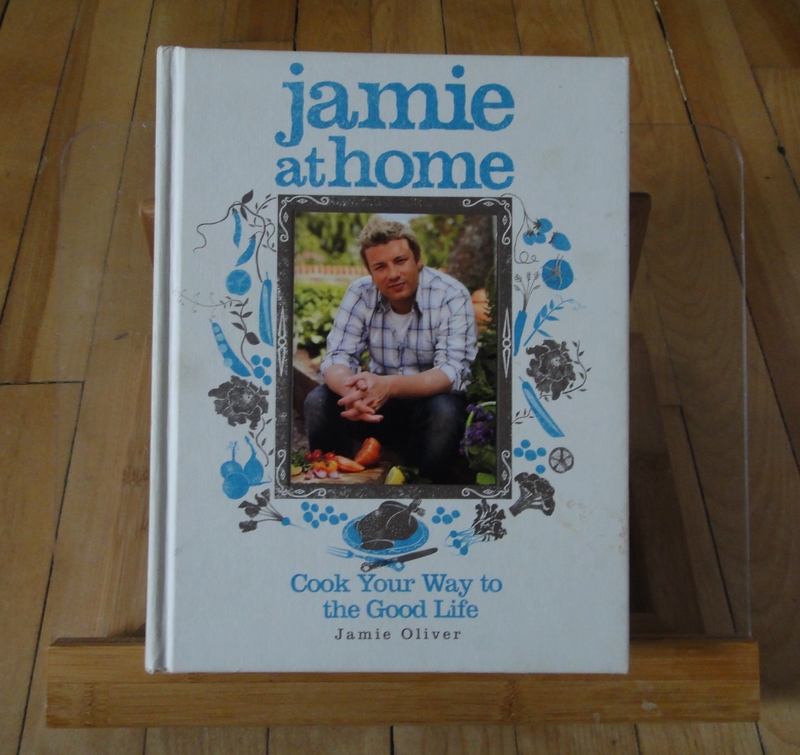 Jamie at Home: Cook Your Way to the Good Life by Jamie Oliver. I already gushed about this book and my favorite recipes when I wrote about zucchini carbonara. I won’t repeat myself, but this book is worthwhile for the cherry tomato and sausage bake alone. This entry was tagged cookbooks, gift guide. Bookmark the permalink.